Home to 2.2 billion active users worldwide on Facebook and 1 billion on Instagram, there’s no denying that social media is the most important tool businesses can utilize to share their message and connect with their audience. But with Facebook and Instagram’s constantly evolving algorithm favoring the people their users interact with the most, the competition for space in the newsfeed is getting fiercer each day, and businesses on social media have an even harder time of getting their content in front of their audiences. Organically, only 2% of a business’s followers see their content with that number seemingly shrinking more and more each year. Without a paid social media plan behind a content or promotional strategy, there’s a large chance messages will fall on deaf ears. Luckily, as Facebook’s algorithm has evolved, so has their paid advertising platform and offerings. People seem to think that all you need to do is think about a product and you’ll start seeing an advertisement in your newsfeed. Reading your mind isn’t exactly how Facebook’s ad platform works, but with the level of detail you’re able to target an audience, it doesn’t seem to be far from the truth. Facebook uses its own first party data of what its users provide on their profiles, who they’re connected to, what pages you like and interact with, and connected app data to allow businesses to strategically target users. When creating a paid social strategy, the most important thing is to determine what the overall goal of the campaign is before determining who the target audience should be. There are a number of objectives to choose from when creating a Facebook ad. Once you’ve determined the goal of your campaign, that’ll help you determine which objective you should choose. Facebook’s sophisticated ad platform allows its users to strategically target audiences with general interest and demographic targeting, as well as advanced targeting capabilities. Once you’ve determined your goal and audience, Facebook will share your ad and help you grow your following, send users to your website, showcase a video, encourage and track sales on an e-commerce website, and so much more. Not only are Facebook’s targeting capabilities advanced, but so are its analytics offerings. Running ads on Facebook is one thing, but making sure they perform well and are resonating with your audience is equally, if not more, important. While we’re used to instant gratification on social media, campaigns must run for at least a couple weeks before we’re able to dive into analytics and determine if they are resonating with our audience or if adjustments need to be made. On top of an ad’s results, reach (the number of people your ad was shown to), impressions (the number of times your ad was shown), and clicks, Facebook allows you to dive deep into the actions performed on an ad to make sure its users are getting the ROI they’re looking for. Utilizing UTM (urchin tracking module) codes with Facebook ads further allows advertisers to track actions performed on their website once a user has left Facebook through Google Analytics. Learn about important website KPIs to measure in Google Analytics in 2019. 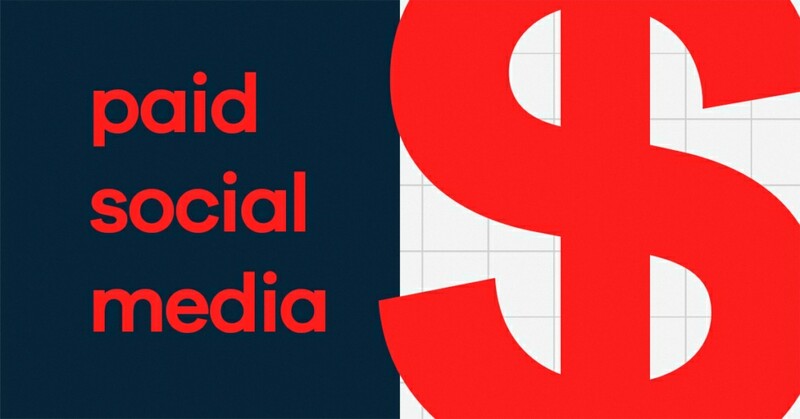 Want to learn how paid social media can help your business? Get in touch and we can discuss.